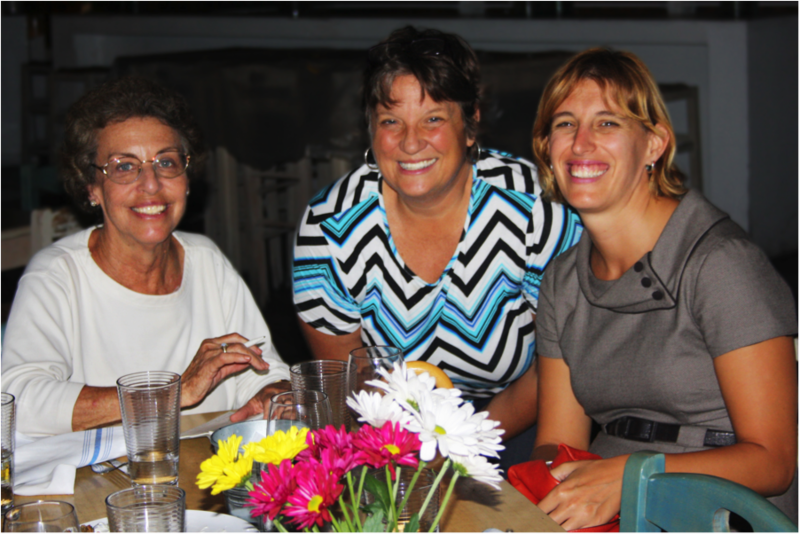 Carolyn Klepser, Oman '75-'77, Barbara Junge, Togo '85-'87, and Kristen Guskovict, Burkina Faso '00-'02. Different eras of service being happy together. Carolyn Klepser (Oman; Zaire) was elected to the Miami-Dade County Democratic Executive Committee.